I'd really like to get linked in with this group. I looked at the Book Journey page and the other two also linked me to Book Journey, but I couldn't find any information on it. Is it still possible to join your community? 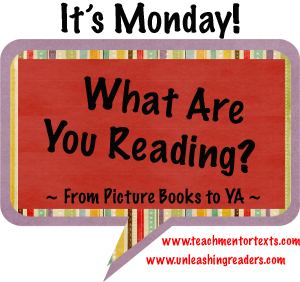 Teach Mentor Texts and Unleashing Readers hosts the KidLit version of It's Monday, linked above. I have Wild Things but have not dipped into it yet. I need to do that soon. 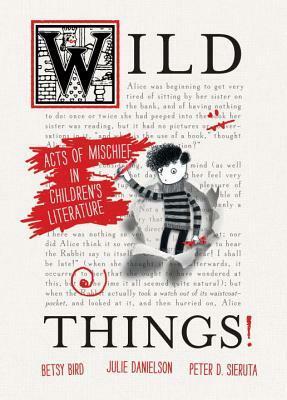 I found Wild Things snarky and fun, but found myself wanting some of it to go deeper. 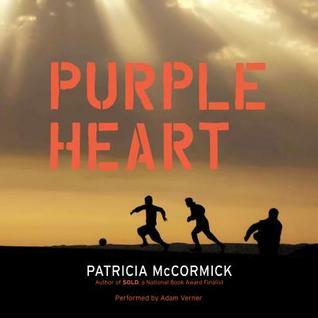 Purple Heart looks like it could be pretty intense. 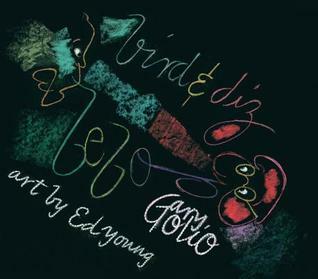 Bird and Diz will be one I think I'll read for me. 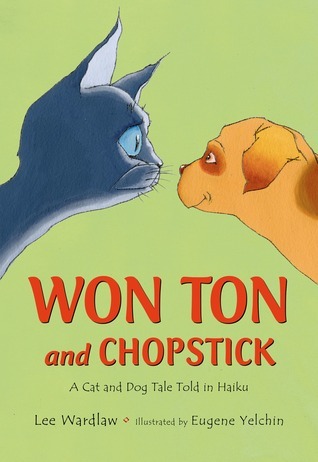 I think I need to find Won Ton. I have Wild Things on my #mustreadin2015 list. It will probably be a summer read. And yes, I totally wanted to abandon The Alex Crow right away. 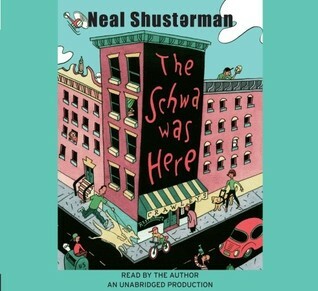 It took me 1/2 the book before I even cared about the characters. 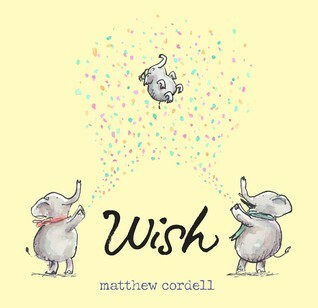 But it was my first Andrew Smith book and I felt I had to continue it! But I agree with you, there are way too many great books waiting to be read to spend time with books that are eh. That is a huge compliment about The Honest Truth. Man, I need to read it!! 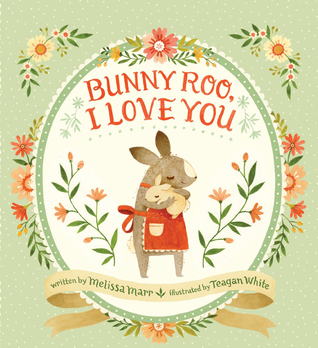 The picture books you read all look so good! I need to get my hands on them. Thanks for the heads up about The Honest Truth, Beth, & Purple Heart is on order. 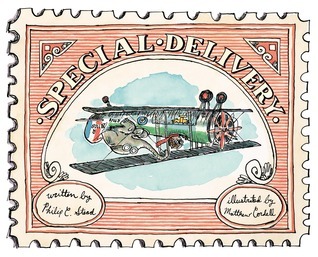 I do need to get Special Delivery, enticing! Well, I just want so desperately for there to be more hours in my day and week. I want to read these novels, and they are on my list, but I want them now and I want time to read them now! Okay so now I need to go request The Honest Truth. My honest truth of this Monday - I think I have requested ten books! Hope they don't all come in at once. I so don't need more books to read--but it's sounding like The Honest Truth is a must! I've dipped into Wild Things and enjoyed what I've read so far. I need to get back to it. Special Delivery didn't work for me. I need to reread it. I was reading it in difficult circumstances--to a very dysregulated kid who was falling asleep as I was reading it. 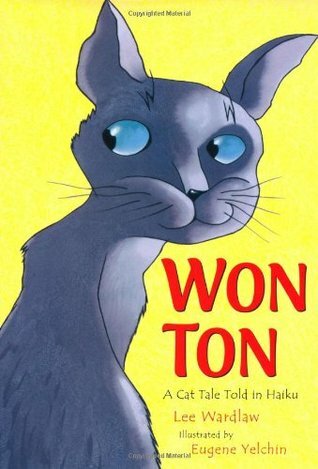 A Sick Day for Amos McGee is in my all-time kidlit top 5, but Stead's other books have been hit or miss for me. I do like Cordell's illustrations, though. 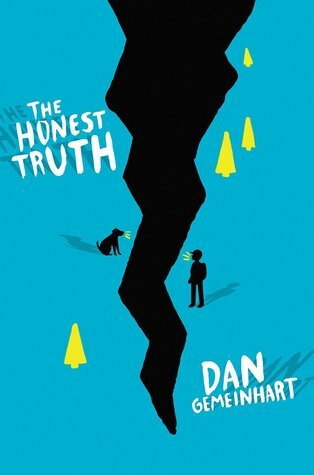 I just borrowed The Honest Truth from the library based on Earl's recommendation as he did note that it is perfect for our current reading theme. I would definitely start it this week, I'm very excited about it. :) I've been trying to look for Wild Things while I was in the US but didn't find it then unfortunately.